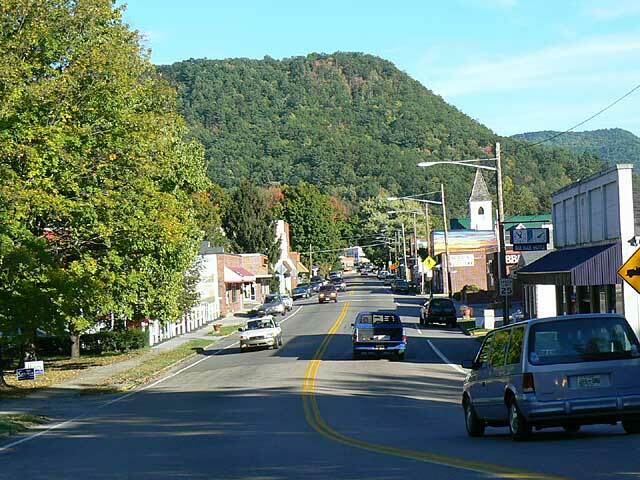 “DAMASCUS, Va. (AP) — About 50 to 60 people were injured Saturday when a driver described by witnesses as an elderly man drove his car into a group of hikers marching in a parade in a small Virginia mountain town. The injuries ranged from critical to superficial, he said. Three of the victims were flown by helicopters to regional hospitals. Another 12 to 15 were taken by ambulance. The rest were treated at the scene. “The status of the driver wasn’t released. Multiple witnesses described him as an elderly man. Authorities are still investigating, but Harris said they believe the man might have suffered a medical emergency before the accident.